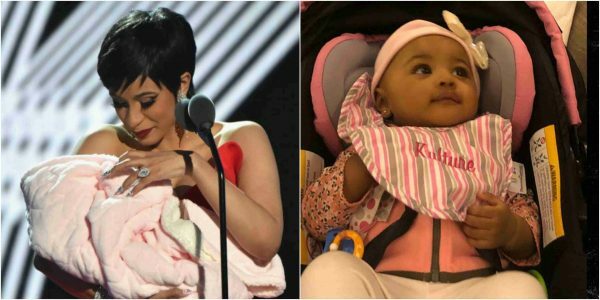 Bodak Yellow crooner Cardi B has shared a photo of her daughter Kulture. Cardi who had Kulture with now estranged husband Offset, a few months ago, revealed Kulture’s face for the first time via her IG page. Such a beautiful baby girl.